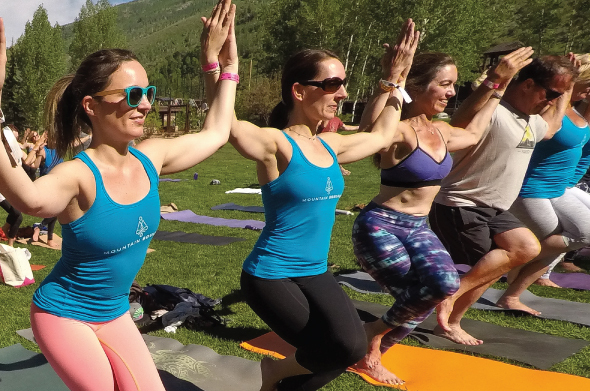 Serious, casual, and new yogis shouldn’t miss out on the variety of classes offered throughout the weekend. Looking to take more than one class during the weekend? 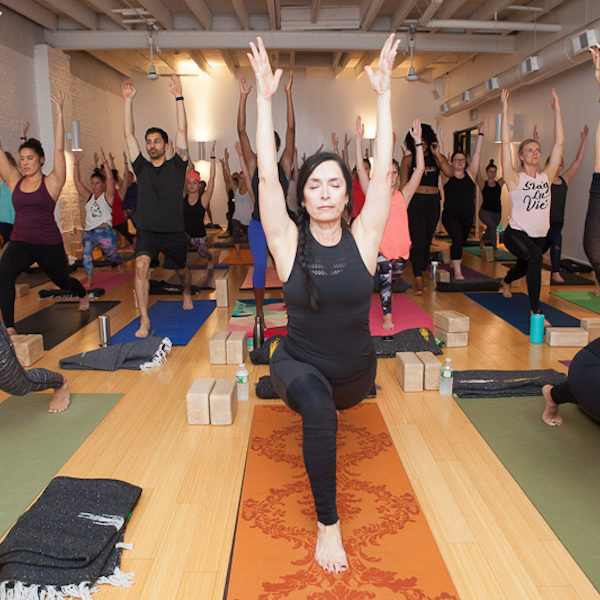 Purchase Lorissa’s Kitchen All-Access Yoga Pass for the best deal! 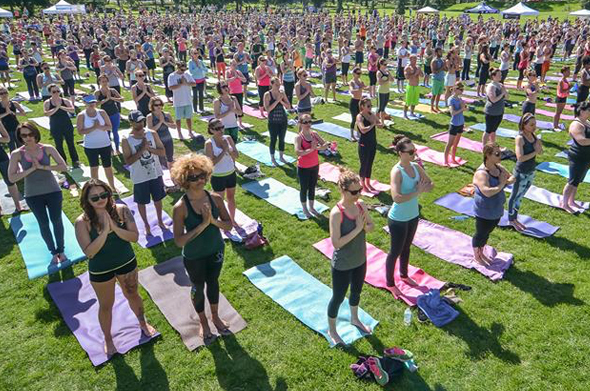 June 3 | 8–11:30am NAMASLAY- YOGA PARTY FUNDRAISER FOR GIRLS WHO S.L.A.Y.